Selection Box containing 19 Fireworks including a mixture of Roman Candles, Fountains, Mines and Shot Cakes. 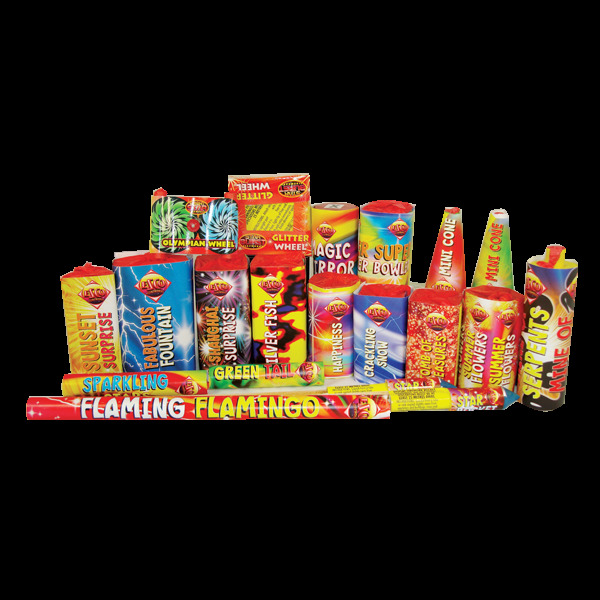 Family selection box of 19 fireworks including Roman Candles, Fountains, Mines and Shot Cakes ensuring you have a variety of colours and effects throughout your fireworks display. Bought for my daughters 16th birthdays my friend recommended a selection box but it wasn’t what I thought. Lots of small fireworks that didn’t get the party going at all. Probably better for younger children. We bought the selection box because it has a bit of everything. My children enjoyed the different varieties of fireworks. 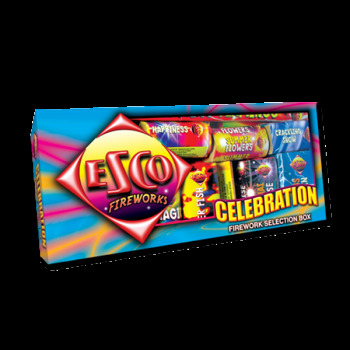 Much better than display fireworks, keeps the children more interested.